Our Giclèe Prints are unique images from Arizona artists printed on archival canvas and hand embellished. 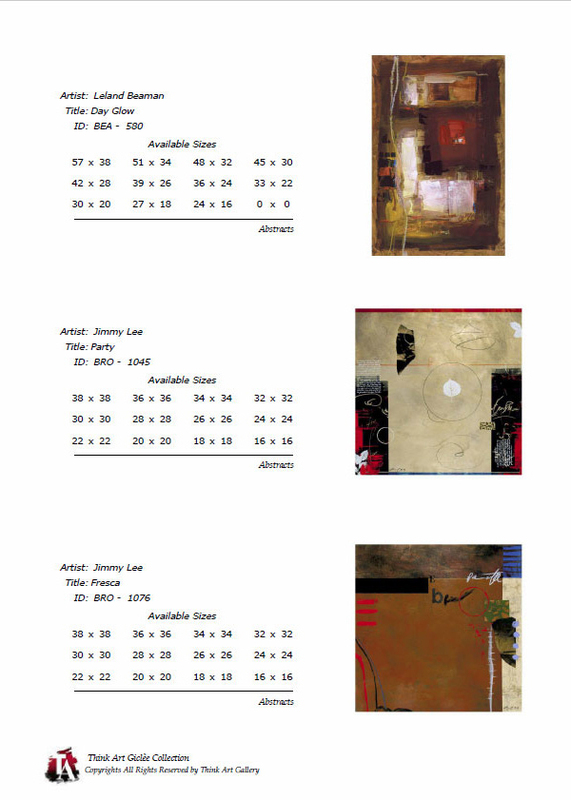 You may choose from a variety of sizes and select custom framing to enhance your new art. Click on the category button below to view available images and download the PDF catalog.